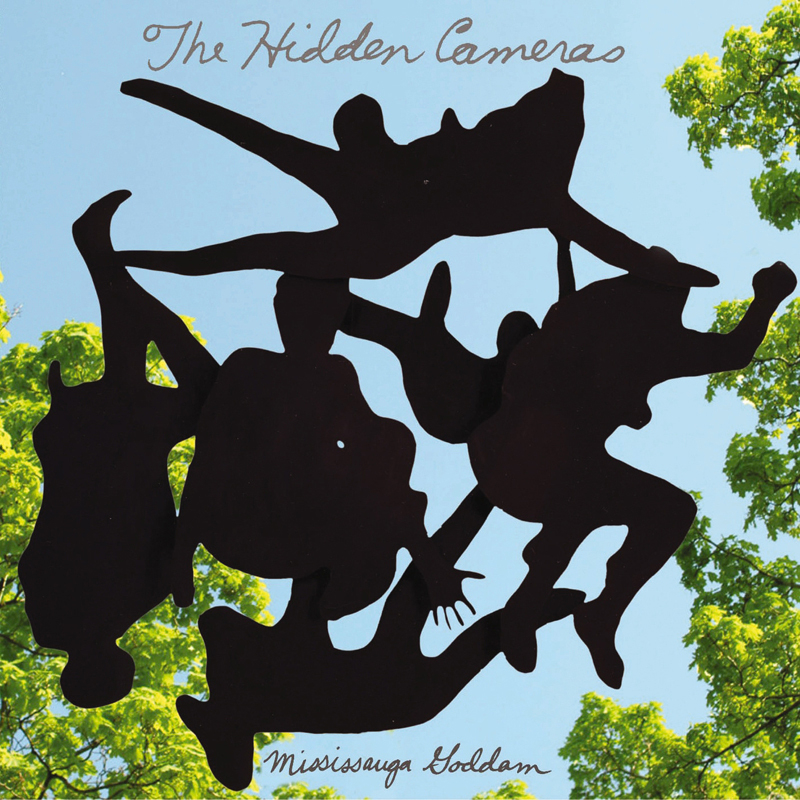 Oh dear, The Hidden Cameras sounds like a rather twisted wreck of the flamboyant sexuality of the Scissor Sisters with the dark wit and tangled allusions to debauchery of The Beautiful South, the sing-along retro-chic of Belle and Sebastian and the awkward humanity found in all things by Stephin Merritt (Magnetic Fields, etc.). Maybe you shouldn’t look, but you know you’ve got to. You might even find your conservative mother tapping her foot along, humming the melody. Well, only if she doesn’t listen to all of the lyrics. Catchy, infectious, beautiful, touching and definitely perverse.